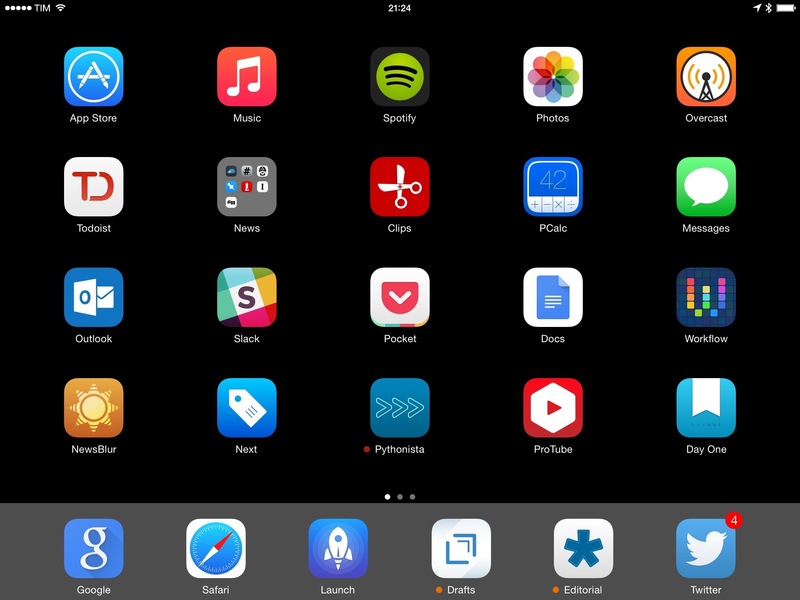 Therefore, three months after I bought an iPad Air 2 and three years into my iPad-as-a-computer experiment, I’d like to offer some thoughts on my current iPad setup and how the device has changed my computing habits. Because not only do I know what the iPad is good for in my life – the iPad Air 2 finally let me replace my aging MacBook Air as my main computer. When I talk about getting work done on my iPad, I don’t mean using companion apps or otherwise having an iPad in addition to a Mac. For the past three years, I’ve been rebuilding the way I run MacStories and co-host two podcasts with an iPad-first workflow in mind. I need to find ways to be productive wherever I am because my life rhythm dictates a constant mobility, but I don’t want to produce subpar work when I’m on an iOS device. I’ve set out to replace the need for OS X in my life, and the combination of iOS 8 and the iPad Air 2 has allowed me to take this effort to the next logical step. Apple’s challenge for the next five years of iPad is to clarify whether this device is a portable screen for specific tasks or a general computer in a portable form factor. And if it can excel in both scenarios without losing its way. Apple needs to design the iPad so that its everyday computing nature also facilitates highly specific tasks and use cases.